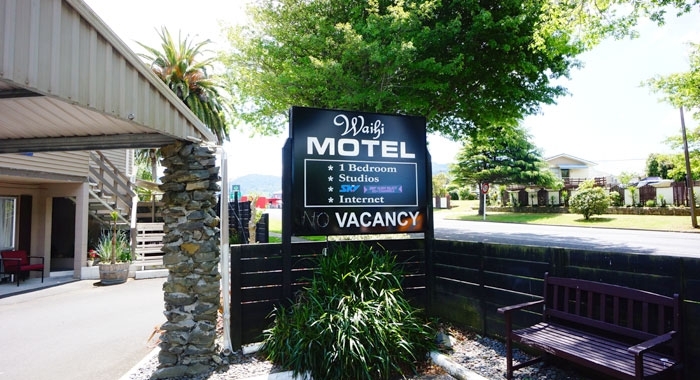 Waihi is a great place for a holiday at any time of the year and Waihi Motel has the perfect Waihi holiday accommodation for you! Within 10 minutes you can be exploring the railway tunnels at the Karangahake Gorge or racing into the surf at Waihi Beach. 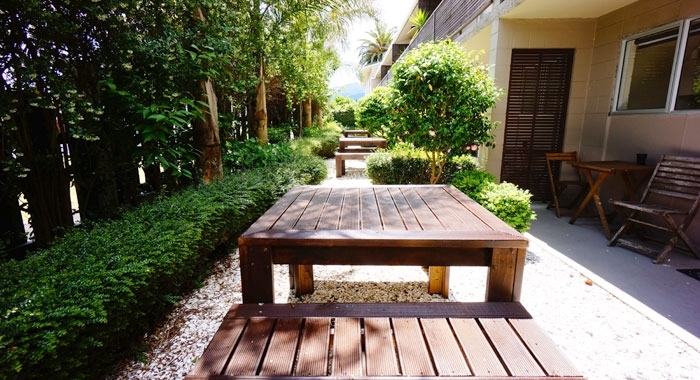 You'll just love our central location! 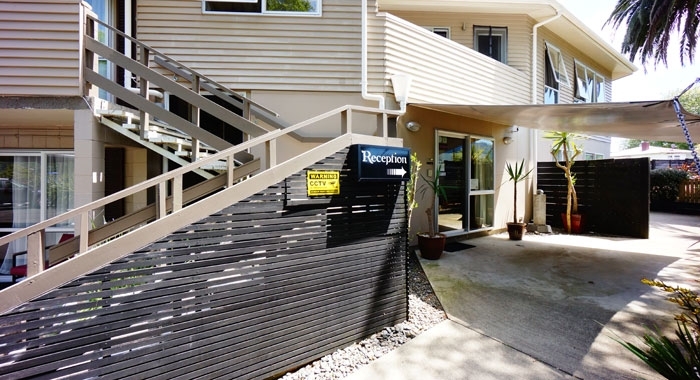 Spend the weekend in a Studio Unit, One-Bedroom Unit or Access Unit. 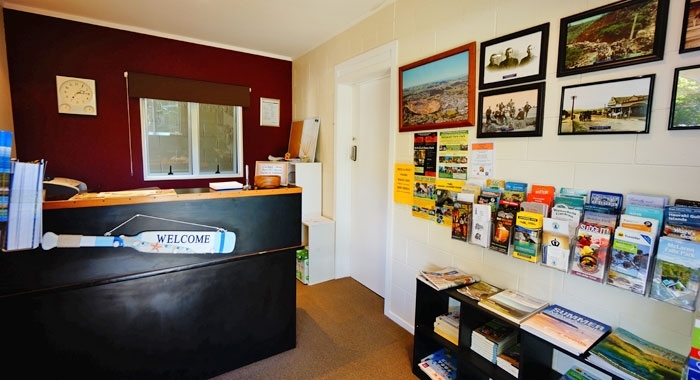 Each room offers great motel facilities, including wireless internet, Sky TV, DVD Player, breakfast room service and complimentary tea, coffee and toiletries. 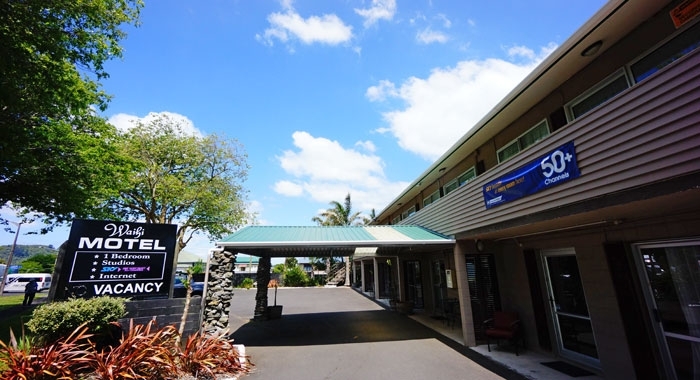 Our facilities are perfect for corporate travellers visiting Waihi for business. 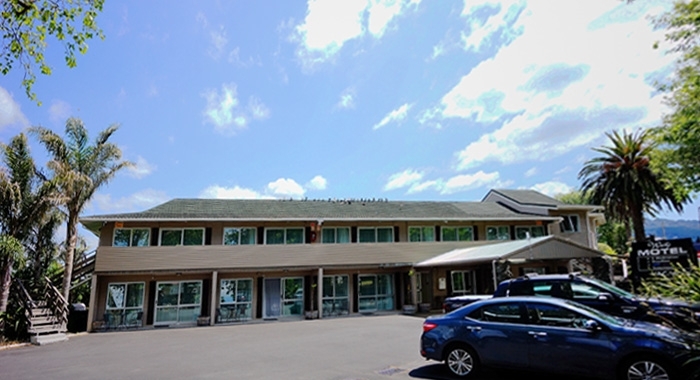 Come and experience our new WiFi system with high speed and unlimited usage for FREE! 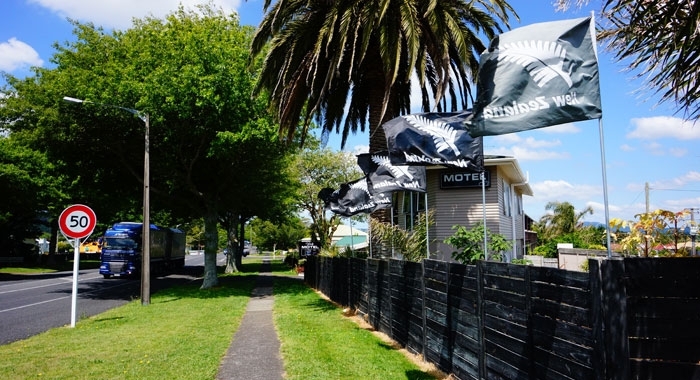 Waihi Motel is located in Waihi town centre, just 100m from Waihi's shops, restaurants and cafés. You can walk to the fascinating open-pit mine – Martha Gold Mine or join a gold mine tour and learn about the history of our gold-mining town.